Bella Hadid returned to the runway for the Victoria's Secret Fashion Show in NYC on Thursday, and you better believe The Weeknd was front and center cheering her on. 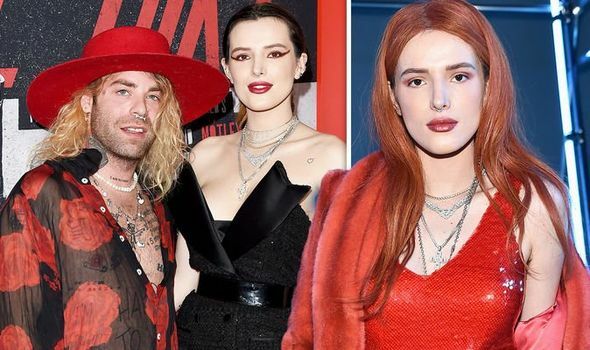 Despite skipping the red carpet, the singer popped up inside and was spotted sitting front row at the show with Bella's mom, Yolanda Hadid. Aw!